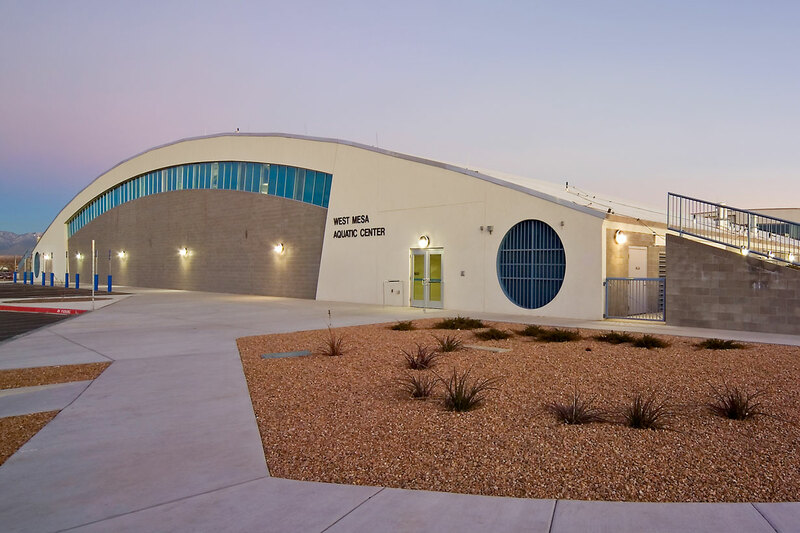 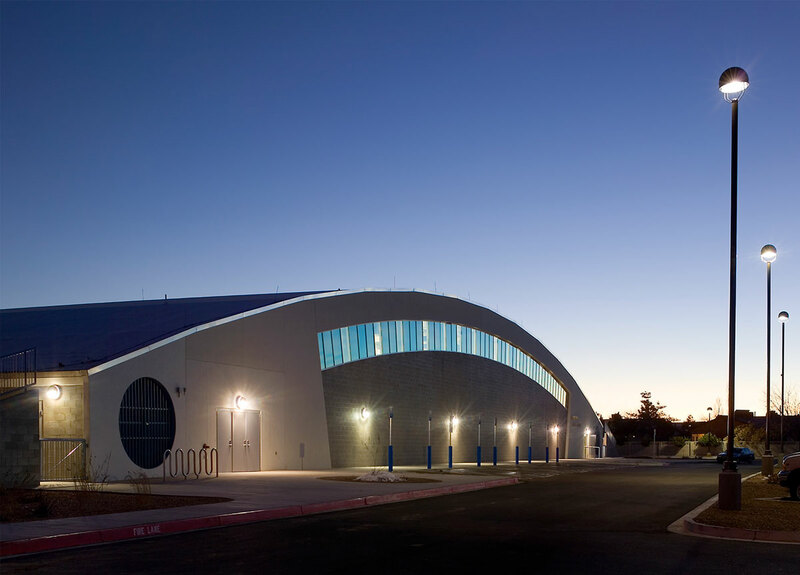 West Mesa Aquatic Center’s Phase One houses indoor and outdoor wading pools with water features and slides. 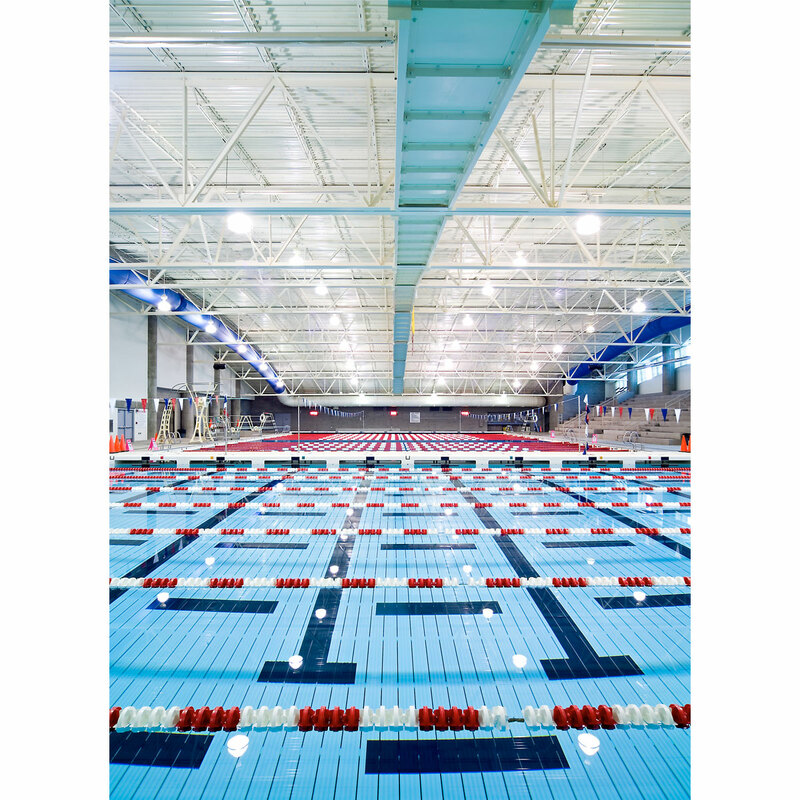 Phase Two seamlessly adds an Olympic-sized competitive pool that can be transformed from a competitive pool into a recreational pool in a manner of minutes by means of a moveable pool floor. 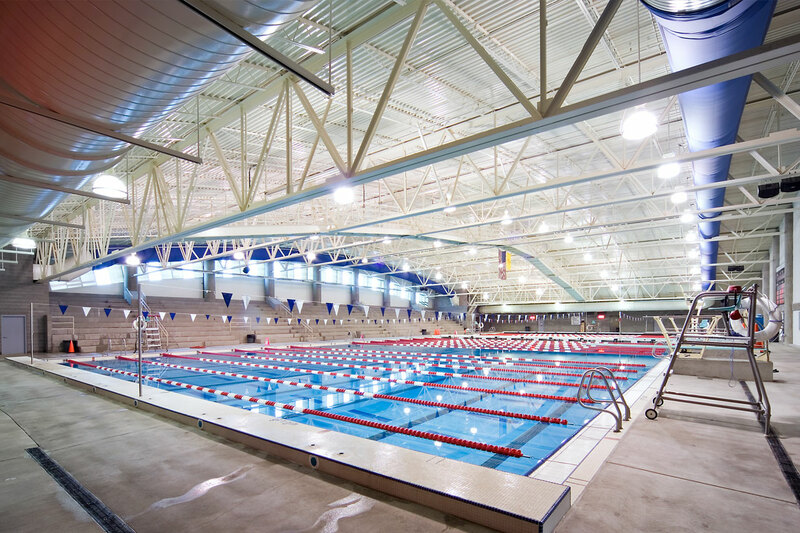 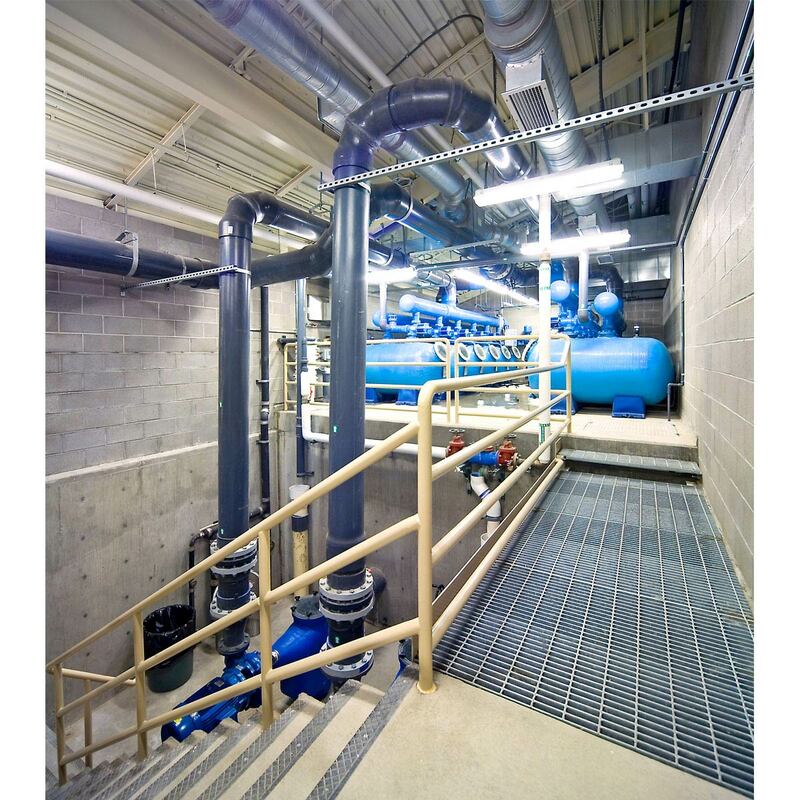 This unique feature has created a flexible facility that can maximize the use of the facility. 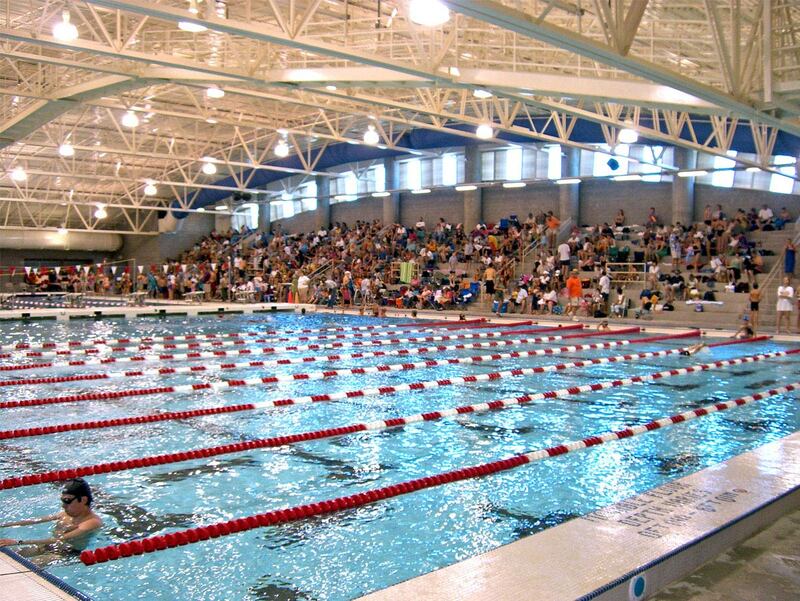 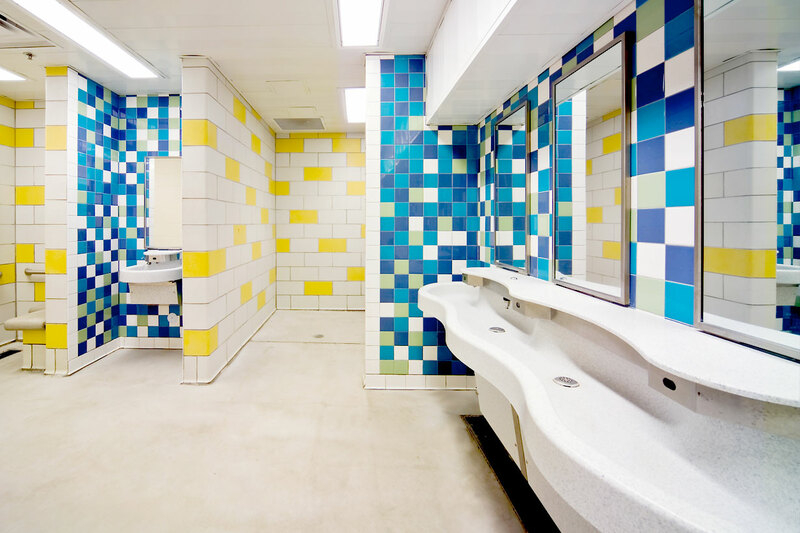 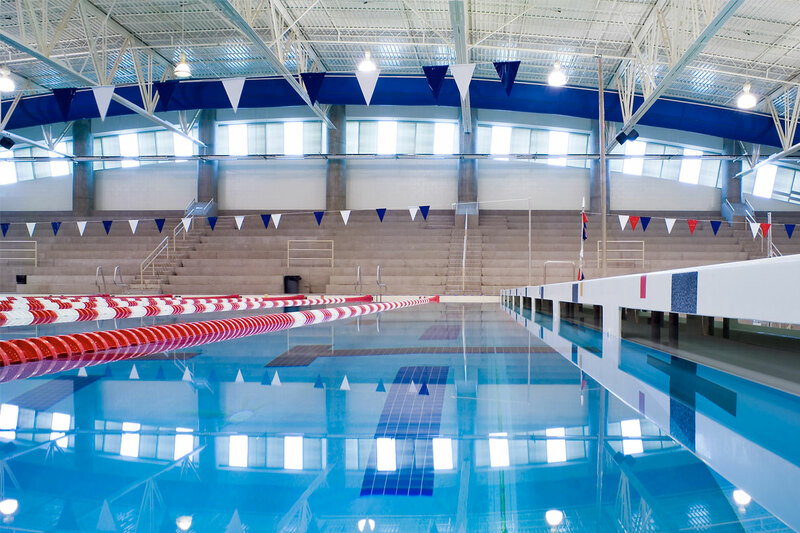 Phase II is also equipped with a competitive diving area, spectator seating, and expanded bath house.